One of the most powerful and often underutilized “Power User Feature” of AmeriCommerce is the AdCode system. While touted as a mechanism for tracking advertising campaigns, this simple little parameter can do so much more. From serving up specific content on a page to automatically applying discounts to a session there are many additional applications for adcodes. 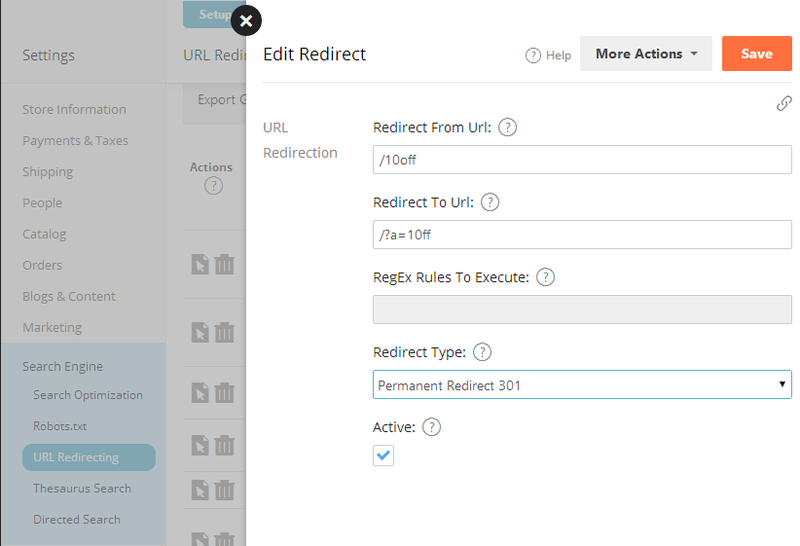 Automatic Discount Application, Shortened Urls, Redirects & Adcodes, Oh My! Create a custom url for use in banners and in print as well as the web, to make a deep link communicable and memorable. Ie – Include a message on your packing slip or include a ‘gift card’ directing users to a specific url in order to receive a discount off of their next purchase. Create the Adcode by going to Marketing > Adcodes and create your Adcode and expiration date if you want one. *This step is not necessary as some stores are set to allow the automatic creation of adcodes. There is an additional setting that lets you have those adcodes created with an expiration date, or without. If you are not familiar with how your store is configured, following this step will ensure everything works. Viola, your discount has been automatically applied to the user’s session. 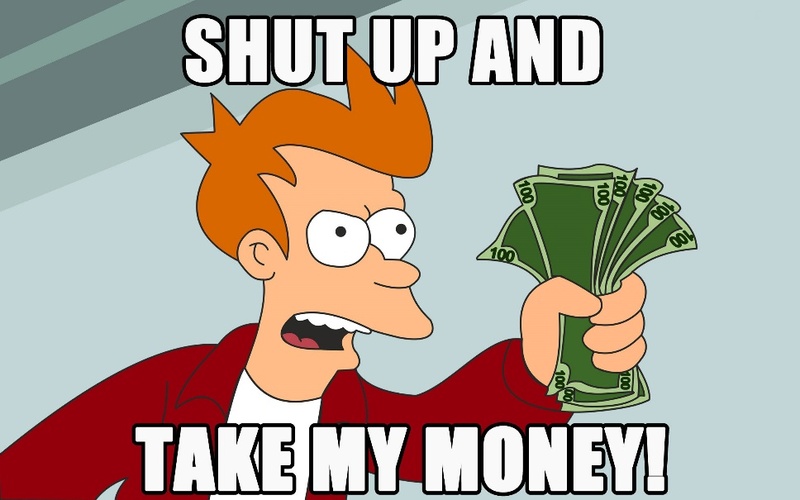 Q: Why go through all of the trouble instead of simply giving them a coupon code to use during checkout? A: Good question; that sure would be easier. I personally do not use coupon codes on any of my websites as I believe the presence of a coupon code field in the checkout actually costs you money. 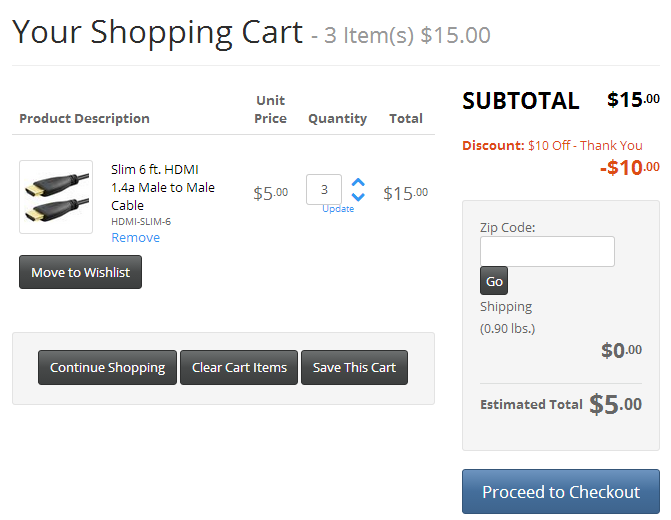 If you do not display the coupon code field on your shopping cart page, the visitor is not exposed to the possibility of a coupon code until they have already added an item to the shopping cart and have completed the checkout process up until the coupon code field. At this point, your user is far enough through the conversion process that they will likely complete their transaction at the price their cart reflects. 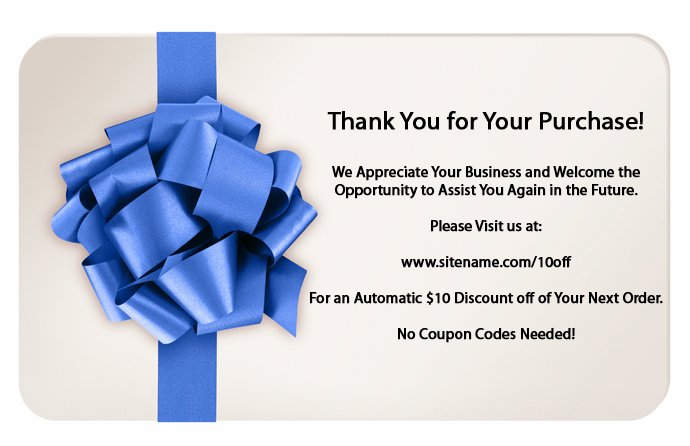 Once they see that there is a coupon code field, they are a simple search away from “Sitename Coupons” and exposed to the coupon codes put out by you and your affiliates. If they redeem the code and complete the sale you have lost margin on the sale and potentially have an affiliate payout as well for a sale that likely would have been completed at the non-discounted price if the visitor was not made aware that coupon codes are available. Additionally, oftentimes coupon codes that are published on 3rd party sites do not work when a visitor tries to redeem, giving them a poor experience and often blaming the merchant instead of the website they got the information from. Adcode Echo to gather info & apply discounts for operator entered sales. Sure it would be great if every customer knew exactly what they wanted when they got to your website, had no questions and checked out without any interaction from you or your staff. Depending on your customer base and merchandise, that may be the case. For many other merchants, there is much more human interaction involved in the sale process, from live chat to telephone support. How are you attributing those sales to a particular campaign? Do your operators ask customers where they found you? If they do respond with something like “Google”, do you know what the keyword was? Paid or organic? Google Shopping? Probably not, and I wouldn’t suggest prodding your customers to try and remember the specific search phrase they used and if it was a sponsored listing or not. A much more elegant solution? Tag your cpc links with an adcode, and display that adcode on your website somewhere. When a customer calls in about placing an order, ask them to locate the code on the page so it can be recorded on the order. You can tie this adcode back to an adwords campaign, adgroup or even to the keyword level if you wanted to. When your operator enters the adcode on the order, it will also automatically apply any applicable discount action. Want to have specific messaging for your users that have a specific adcode applied? You can serve up specialized content applicable to only those visitors with the adcode applied. You could for example show the logo of the company/site affiliated with the adcode to reinforce your relationship to the referrer, or have special marketing messaging that is directly tied to the campaign/adcode to increase conversion. Each url you append with an adcode parameter will be perceived of by Google as a unique page. 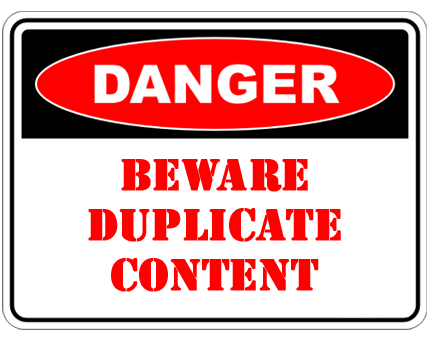 The page content may differ greatly based on the adcode (using conditional merges), be slightly variant or exactly the same. 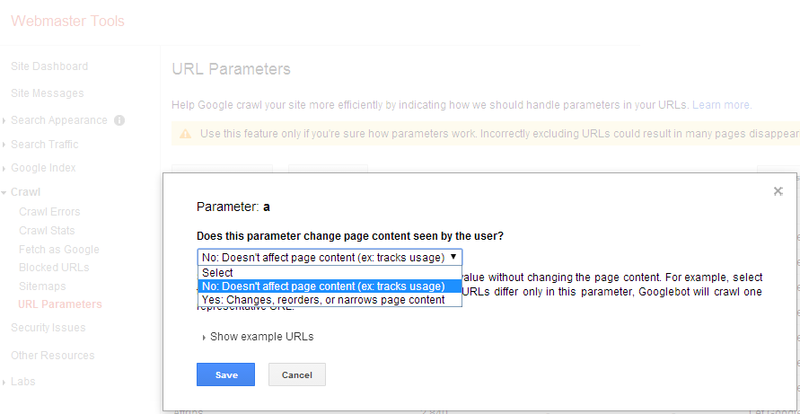 If you do use substantially different content by adcode via a conditional merge, chose the “Yes” option to indicate to Google that the attribute parameter affects page content. Understanding how parameters work and are viewed by the search engines is very important for SEO. Everything from using the proper canonical for your previous/next pages to allowing/restricting attribute parameters can have a significant impact on your sites crawl-ability and visibility. What interesting ways are you using adcodes? Please feel free to join in the conversation by leaving a comment to this article, or on the AmeriCommerce Power Users Google+ Community. Thanks Teresa! The FIRST thing I do when I see a coupon code field during the checkout process is do a search for that website's coupon codes. Most times when I do a search and come up empty handed, I make the purchase anyway. If I had found a coupon code, they would have left money on the table (and possibly in an affiliate's pocket).